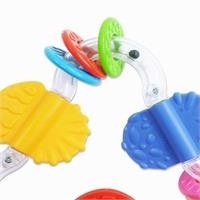 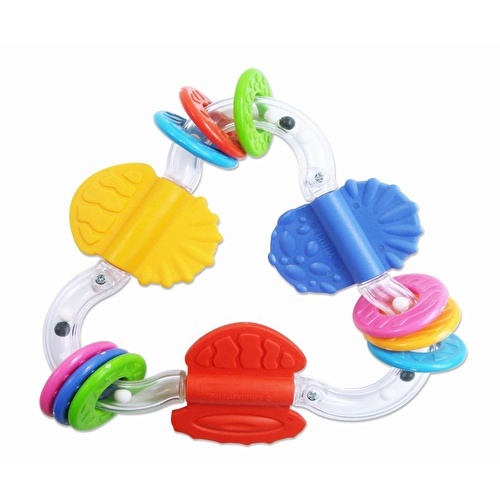 Bondigo Fun Triangle Teether with your babies happy! All Bondigo products are manufactured with the children's health in mind and meet the European quality standards EN71-1 EN71-2 En71-3 and EN62115 for toy safety. Bondigo toys are tested as children play with them. 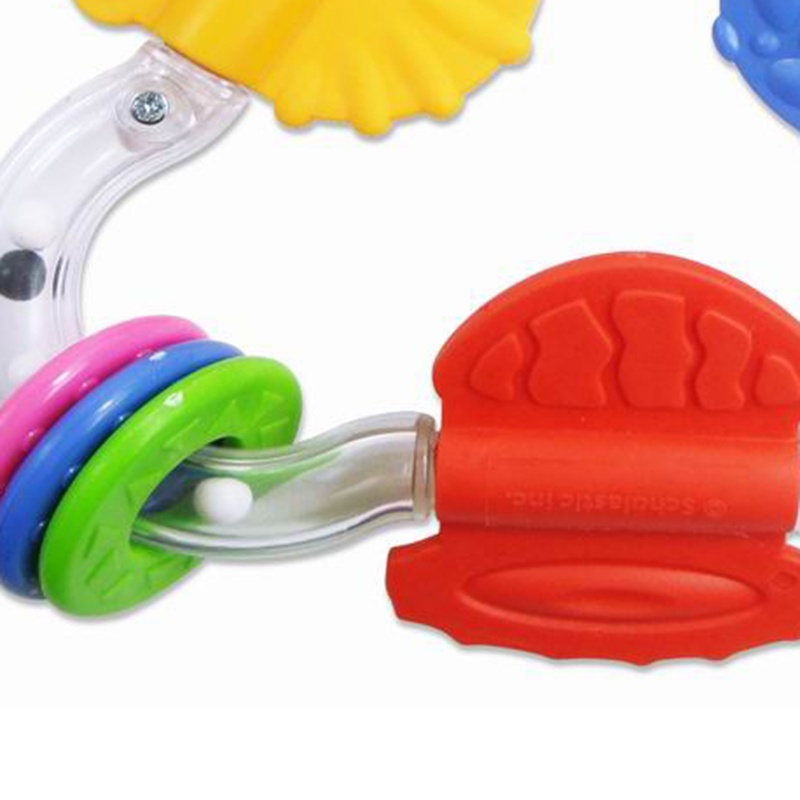 Bondigo toys are as strong as children can play with them.